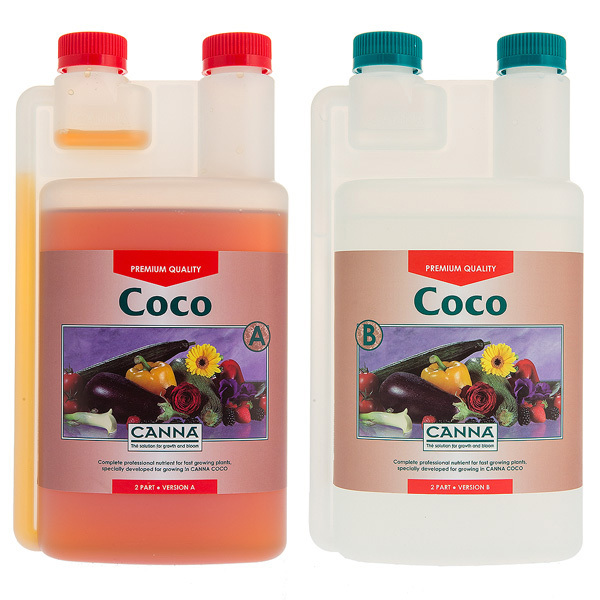 CANNA COCO is a line of nutrients and substrates which are specially developed for growing plants in coco. 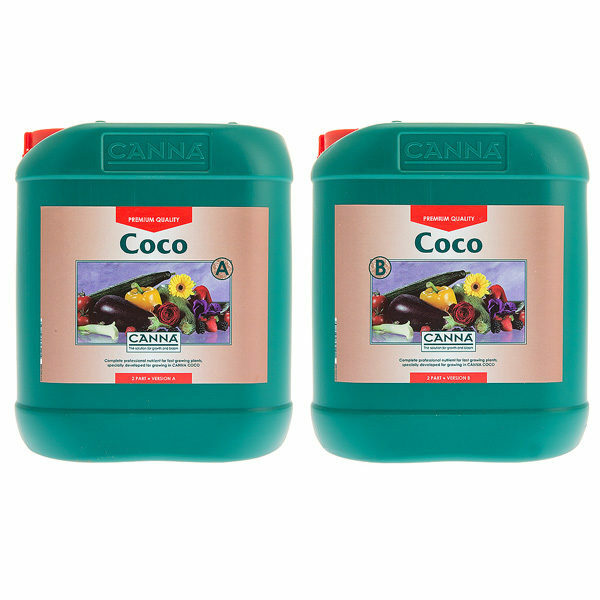 CANNA COCO was one of the first product lines developed for coco. 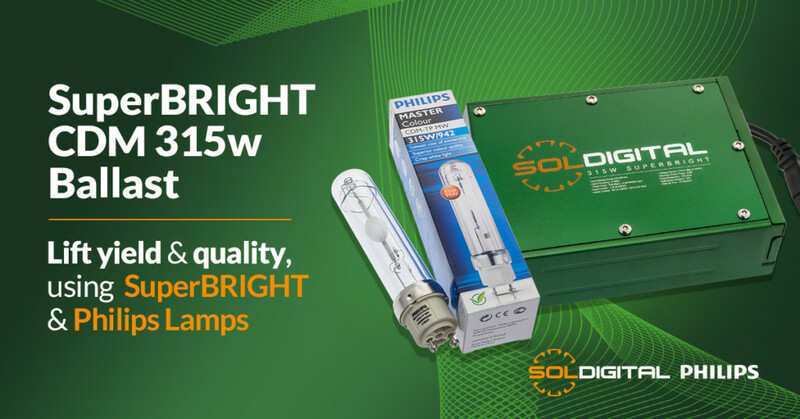 Nowadays it’s the most popular growing product line for both professionals and hobbyists. 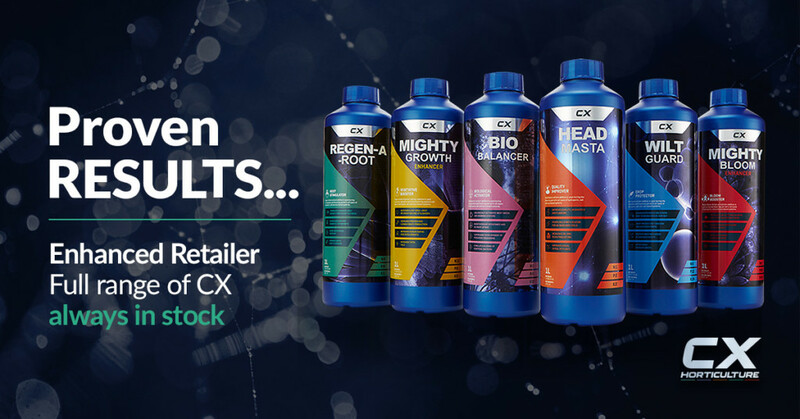 After years of research into potting mixes, drainage and leaf analysis, CANNA has succeeded in being the first to develop a fertiliser that is specifically tailored to the characteristics of coco substrates. 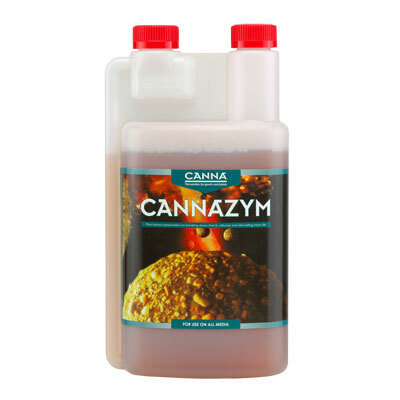 CANNA COCO is composed of high value minerals. 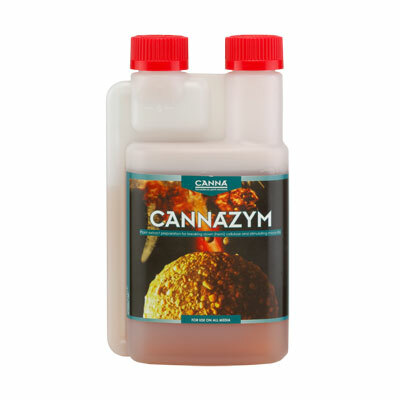 CANNA COCO contains natural chelates, humic and fulvic acids which give the plant optimum nutrient absorption. Growers throughout the world have been enthusiastic for years about the explosive growth and profuse flowering with CANNA COCO. 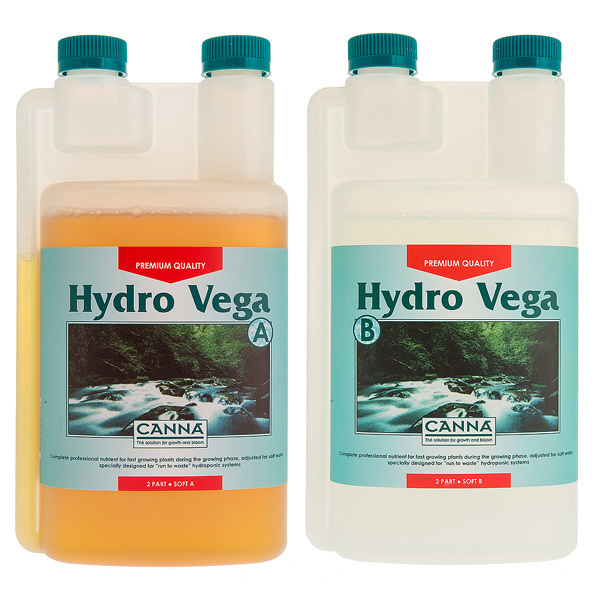 CANNA COCO nutrients consist of two parts, an A part and a B part. Canna separates these parts for a reason. As it happens, if some of the elements in part A and B are thrown together at the same time, they bind together and drop out of solution. The plant cannot absorb this. 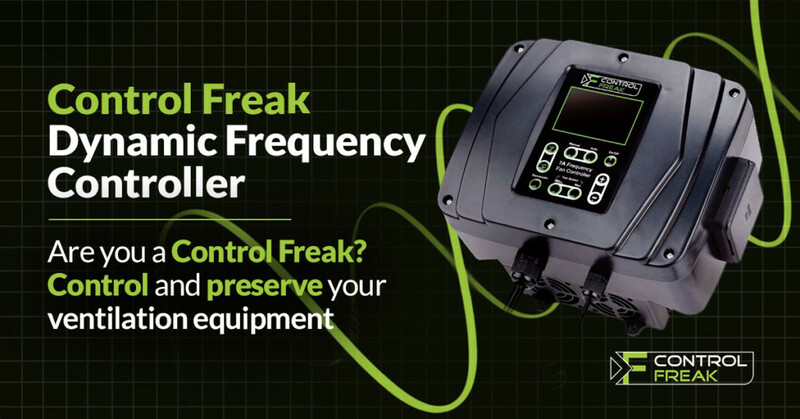 This is why you should first add the A component to the reservoir and then the B component.